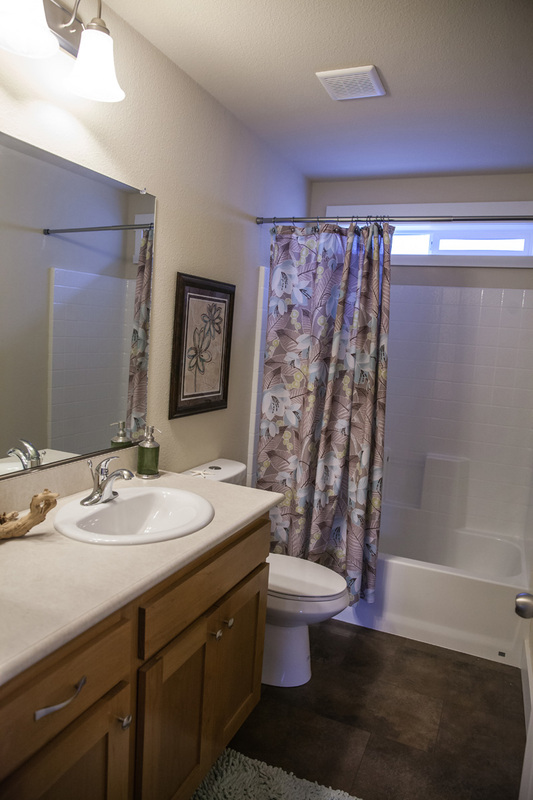 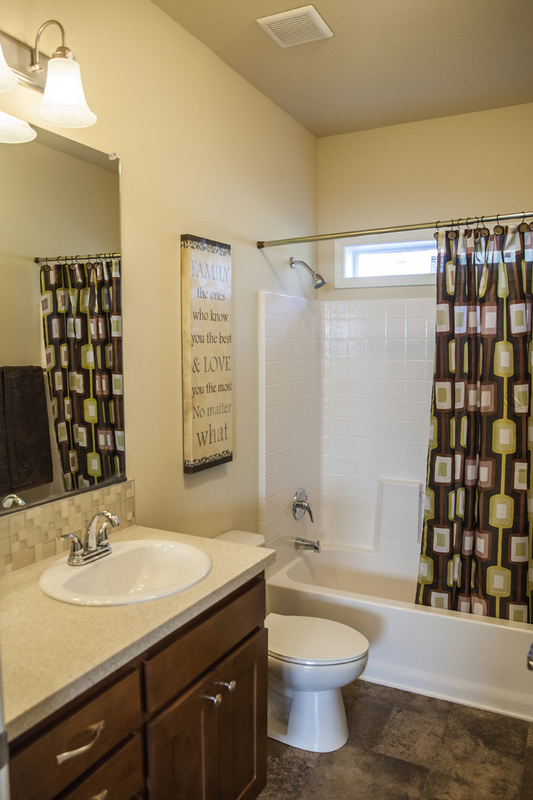 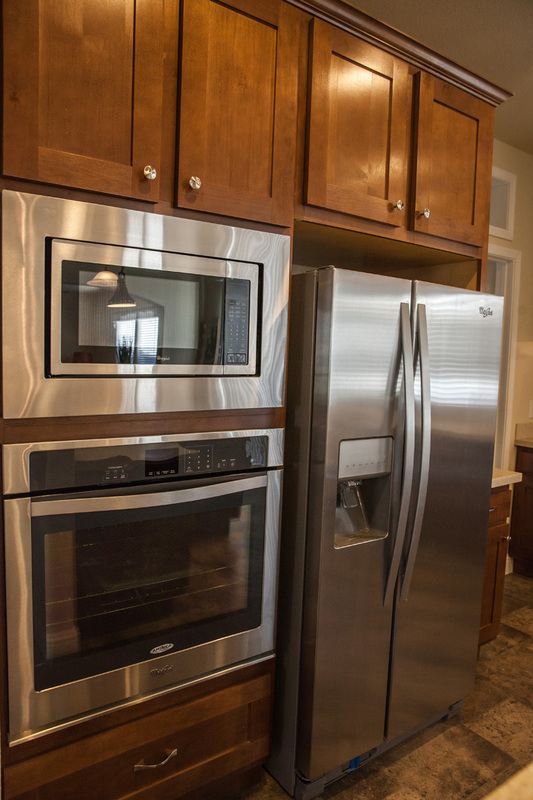 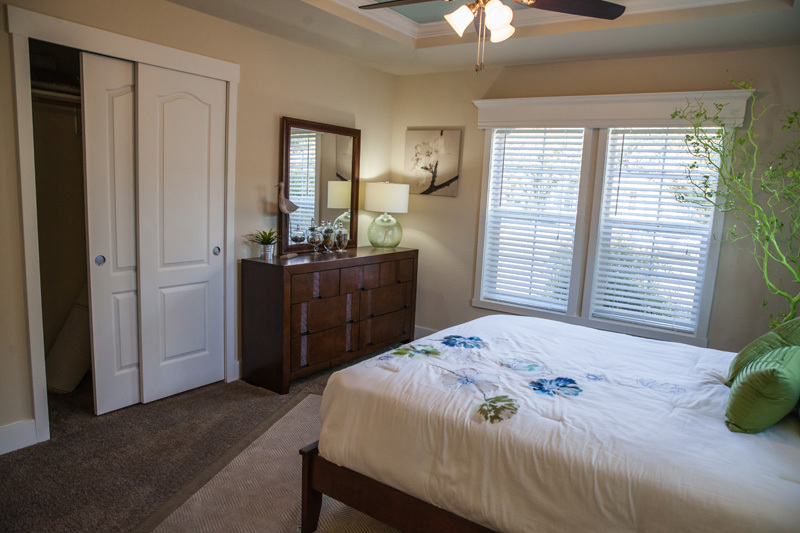 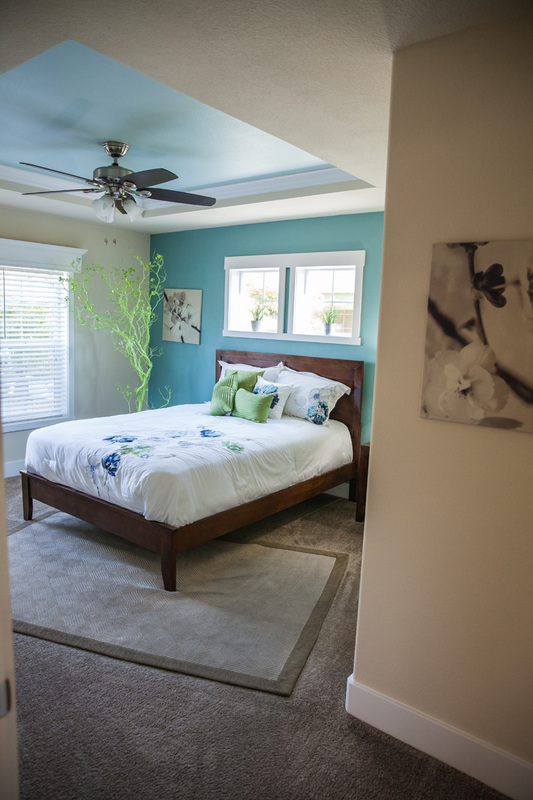 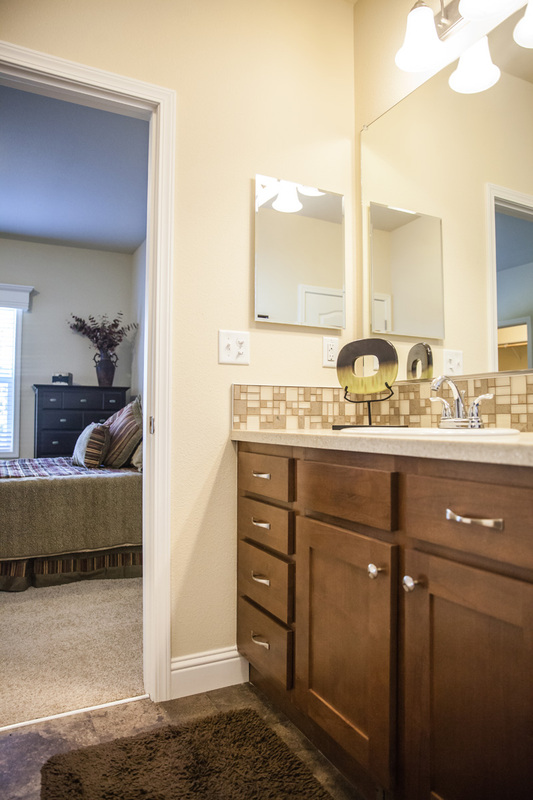 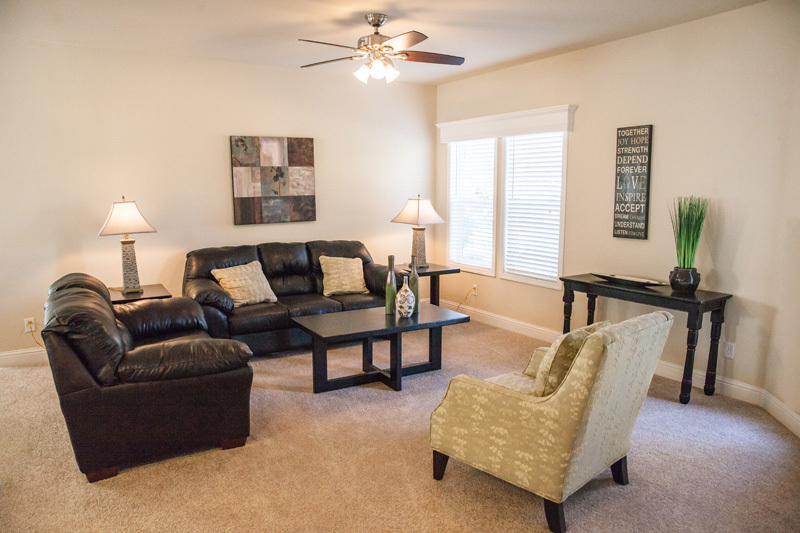 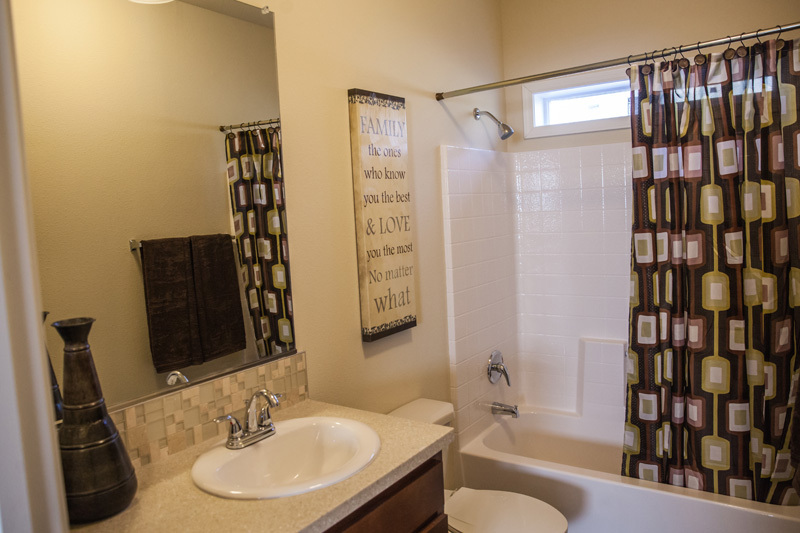 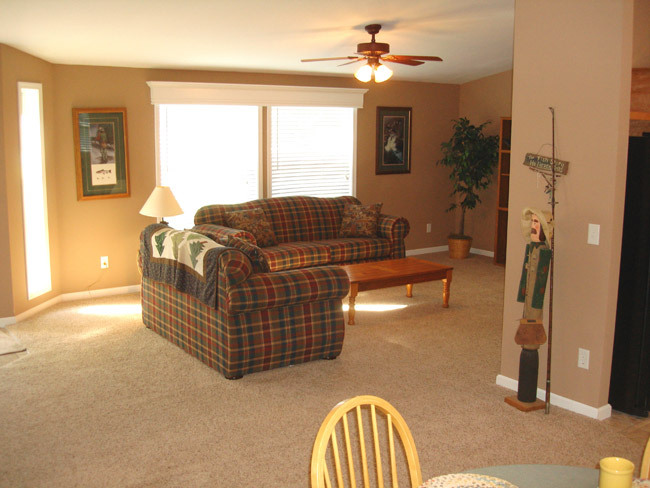 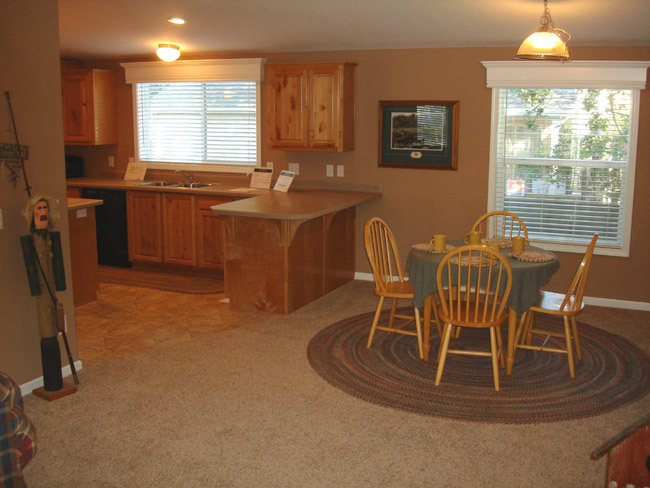 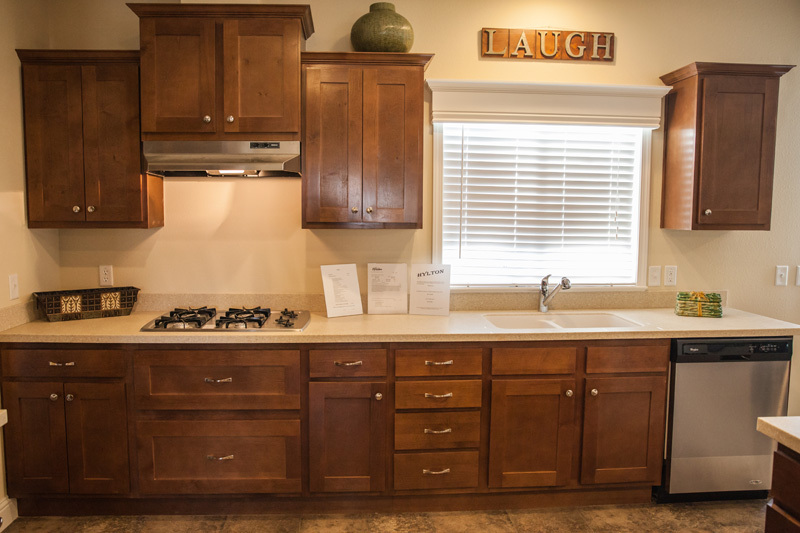 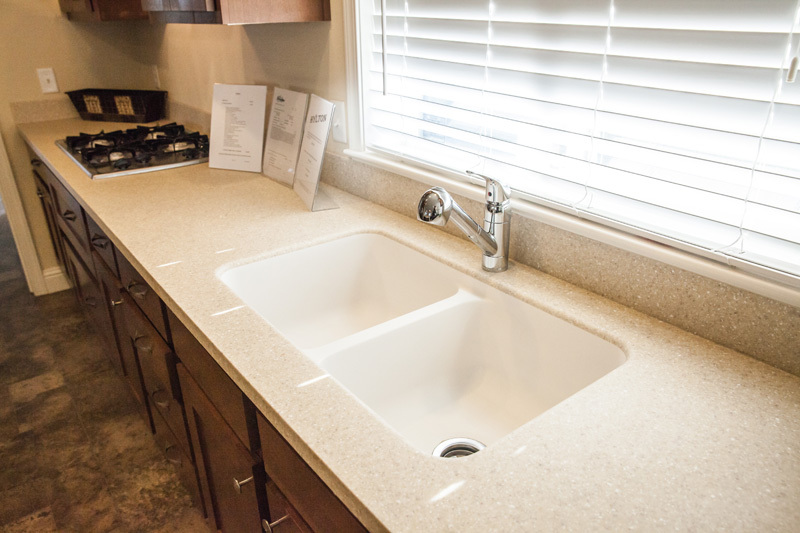 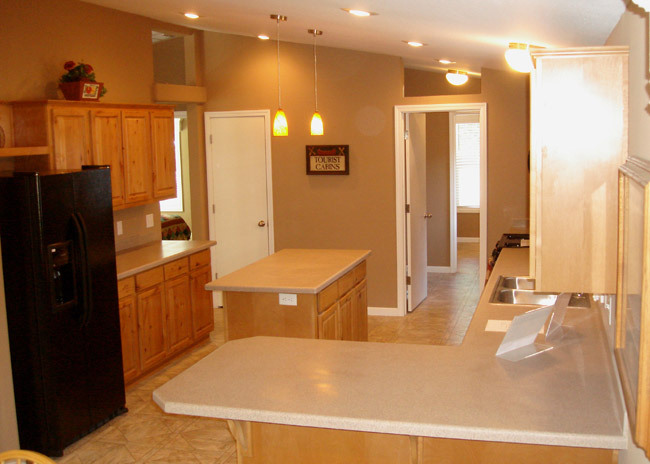 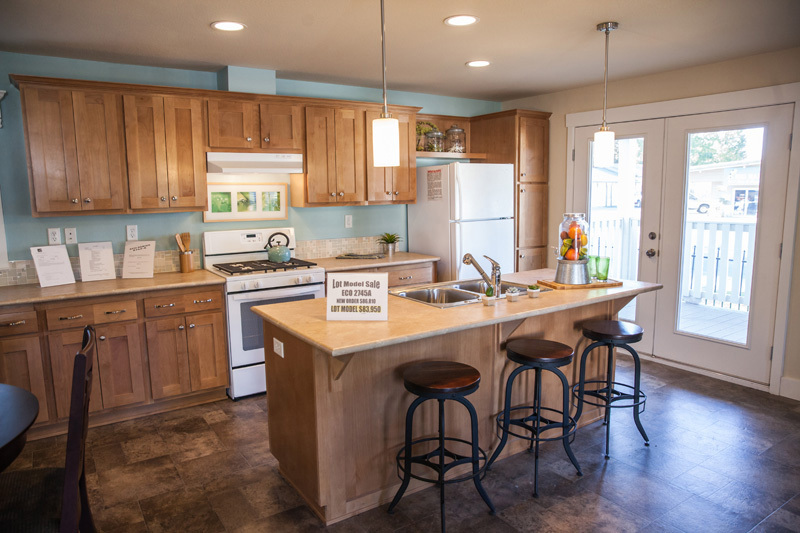 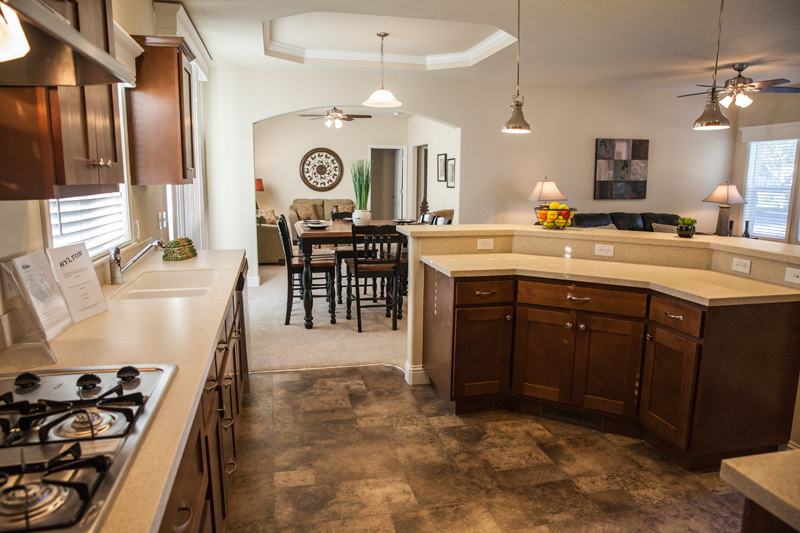 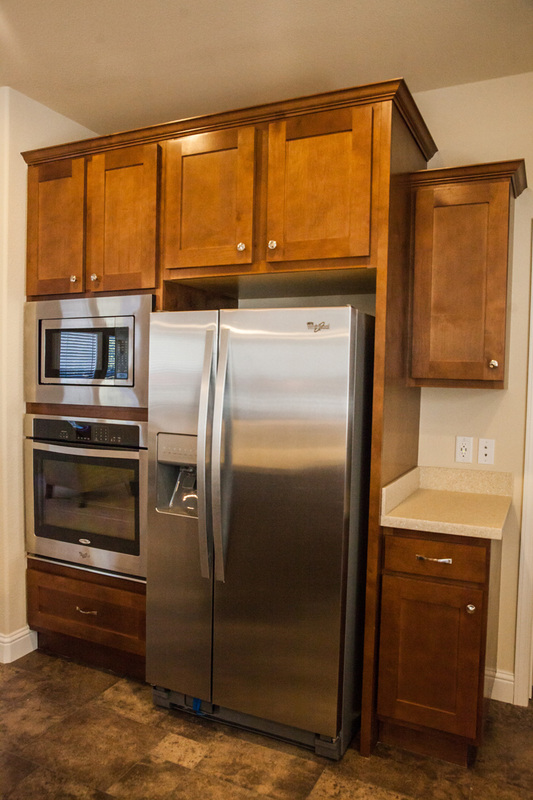 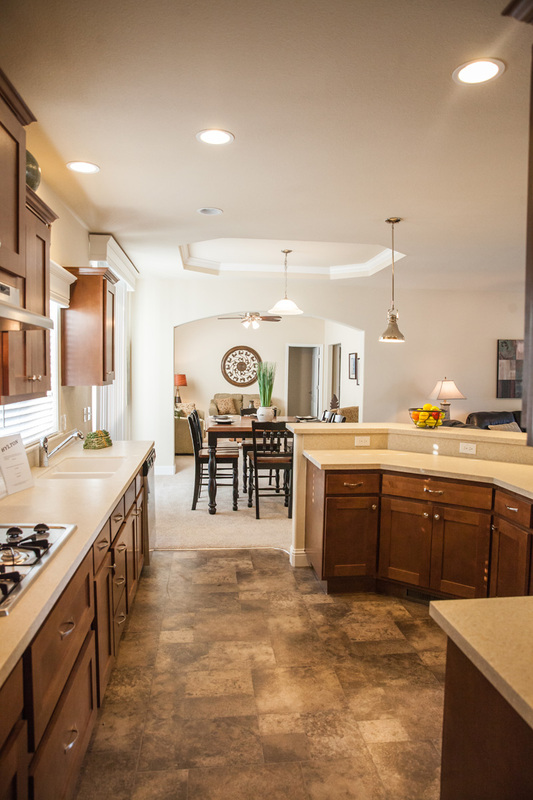 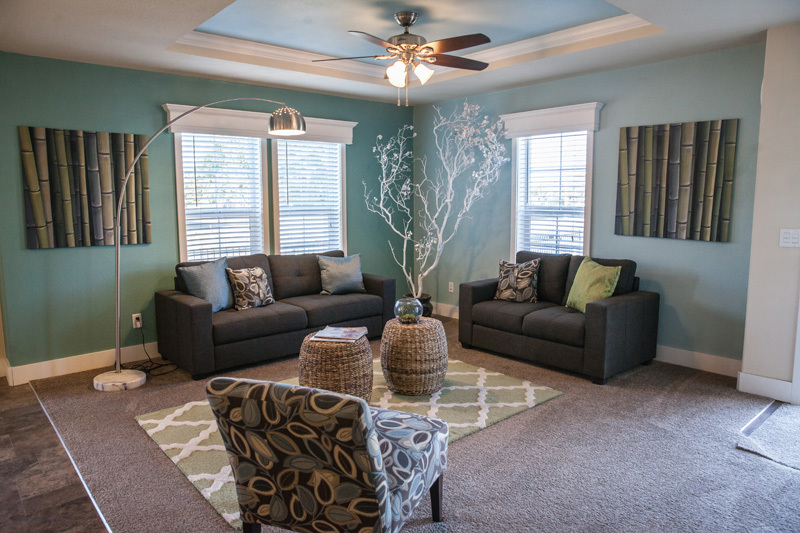 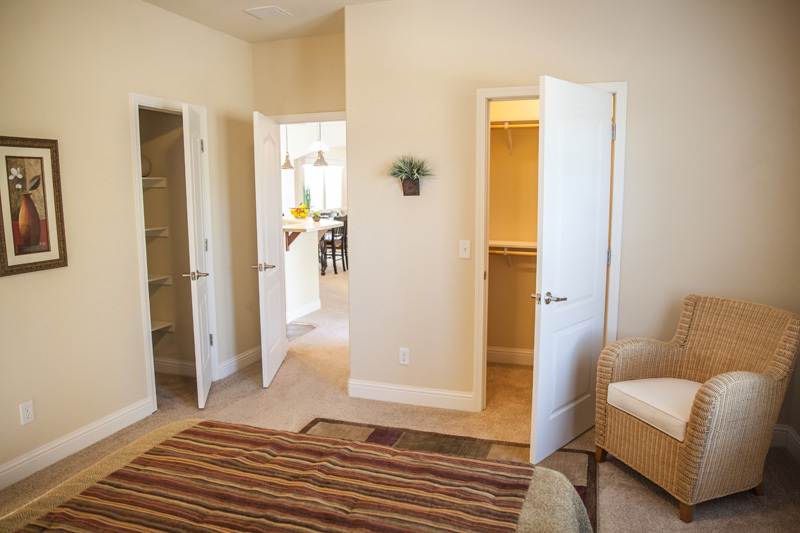 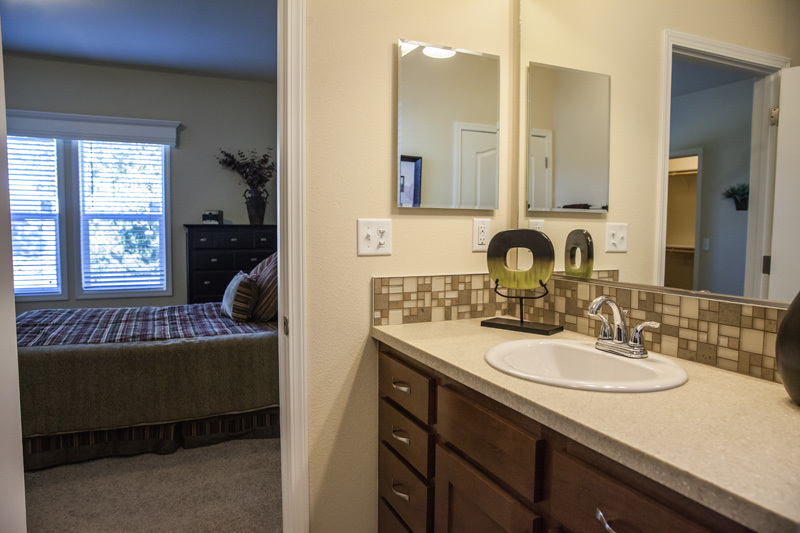 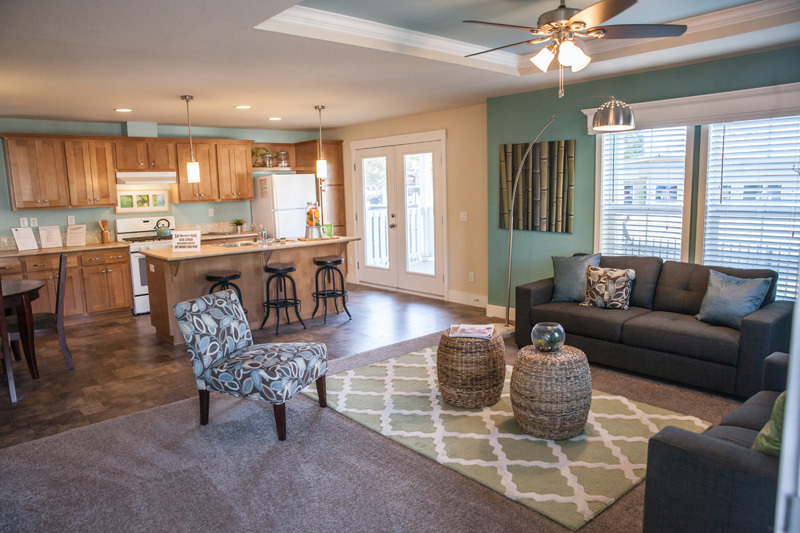 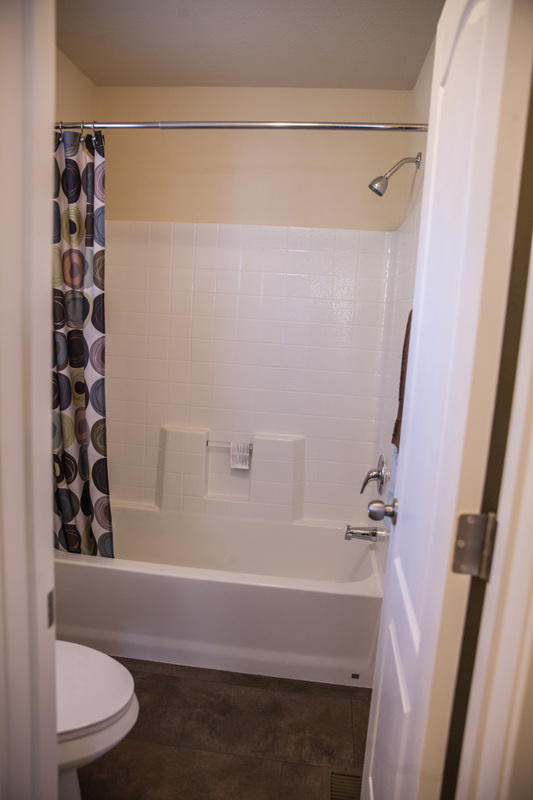 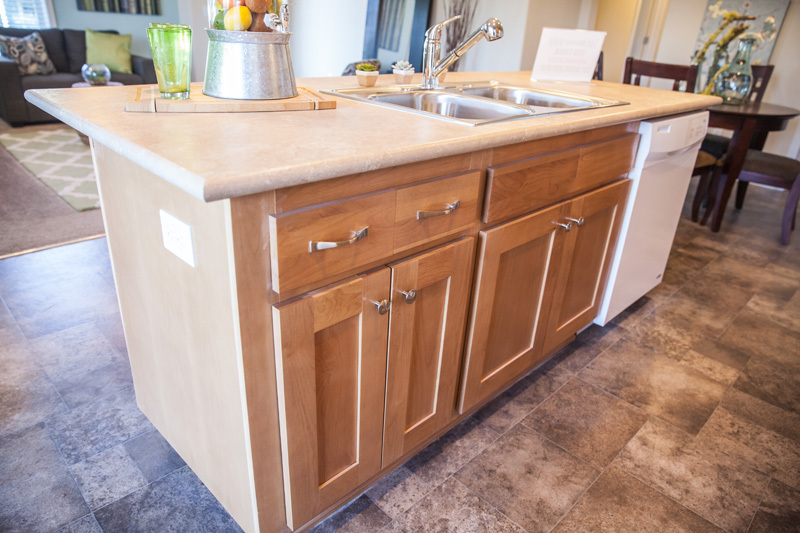 Below are floor plans and pictures of homes you can tour here at our display center. 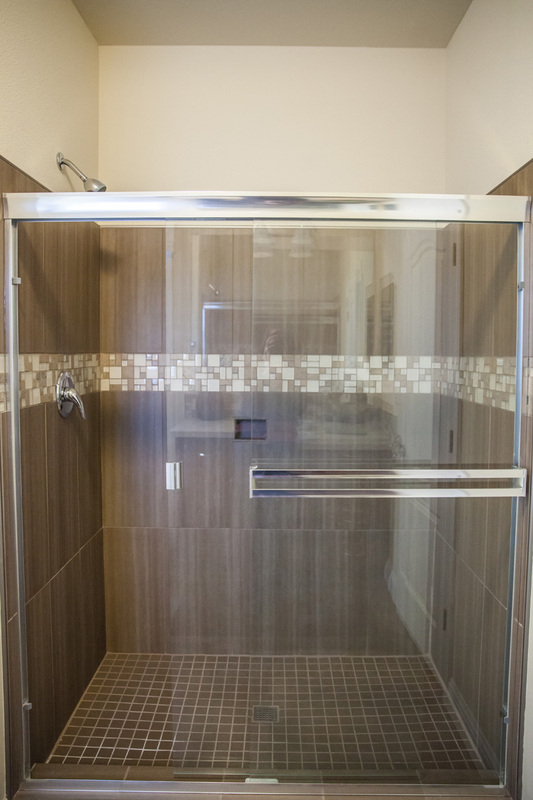 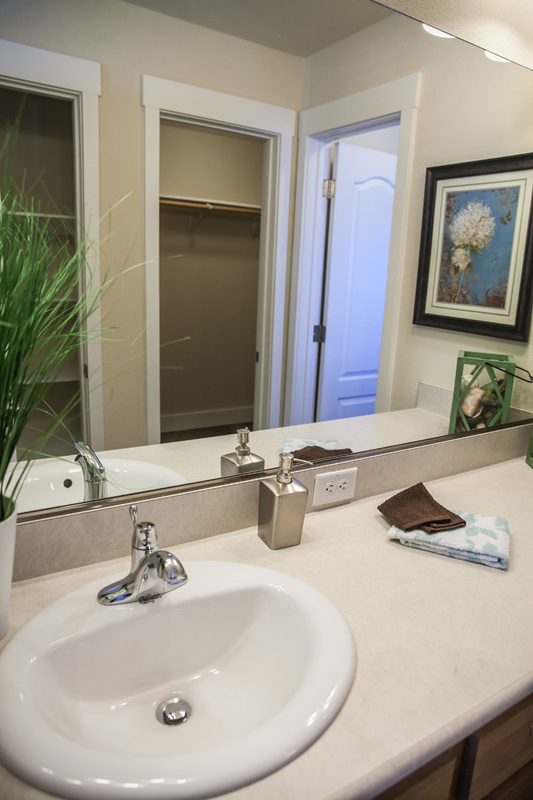 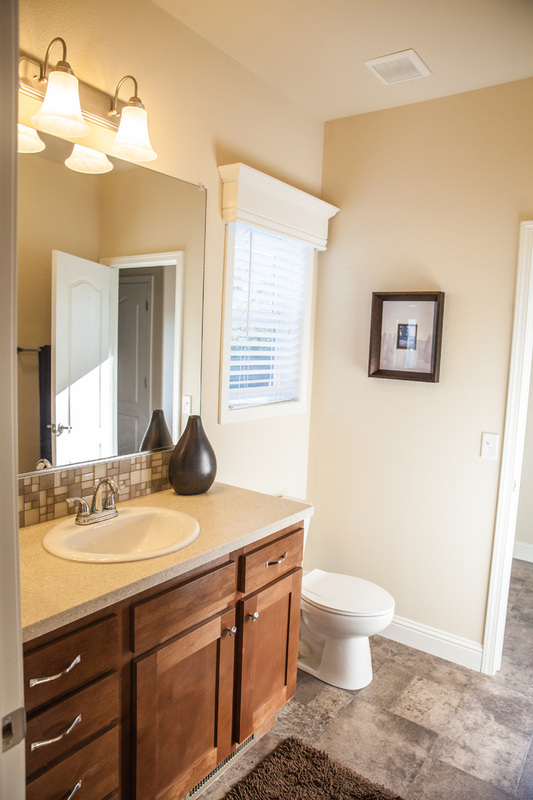 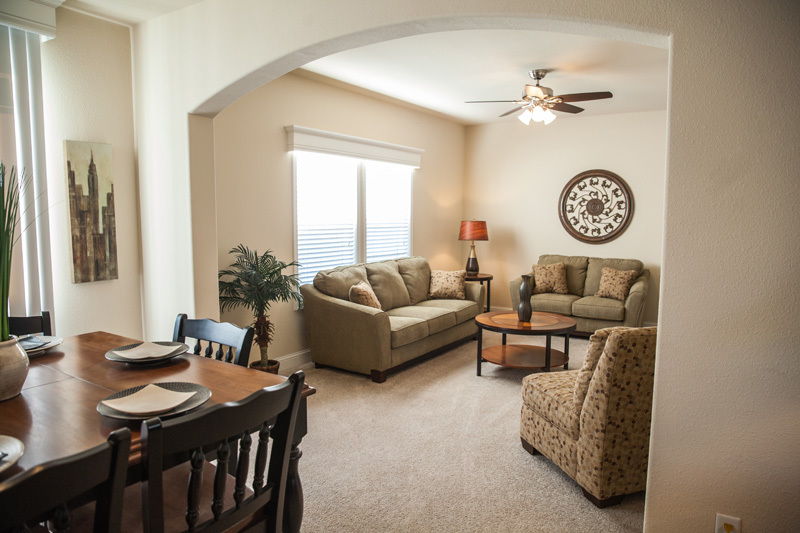 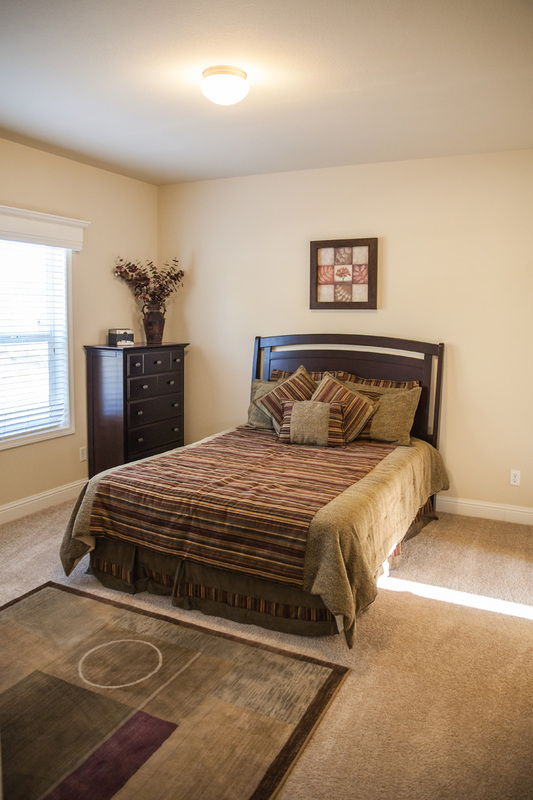 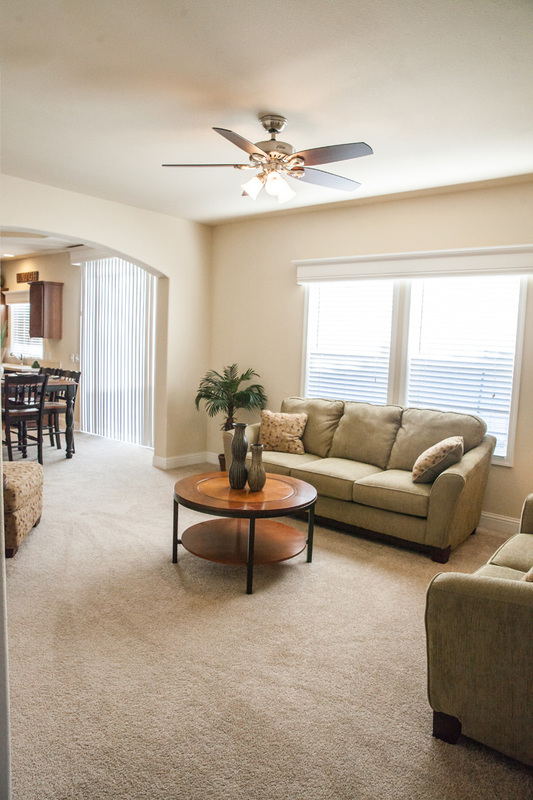 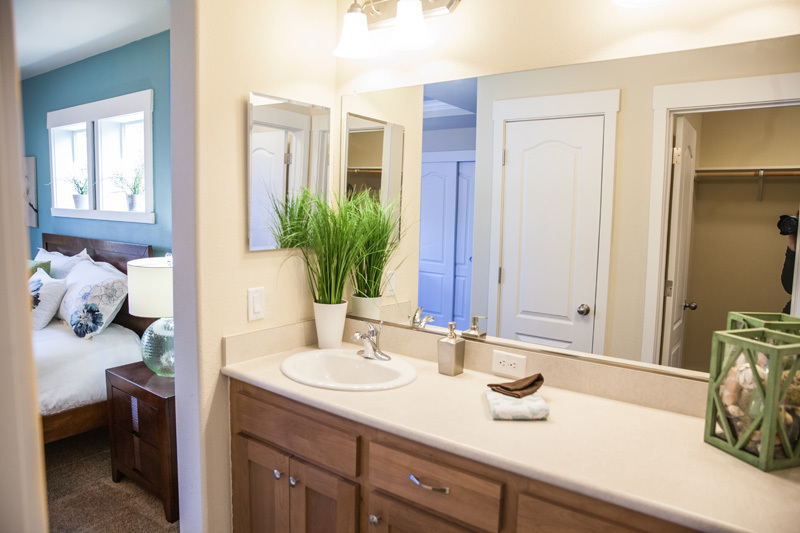 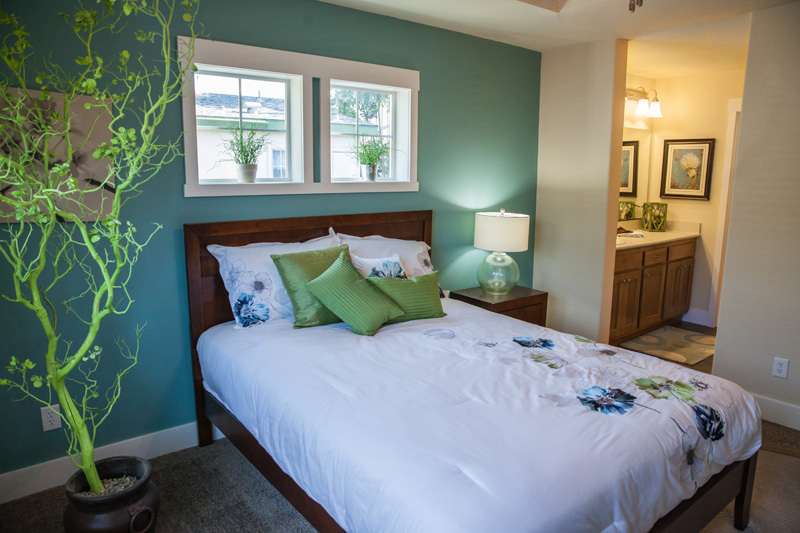 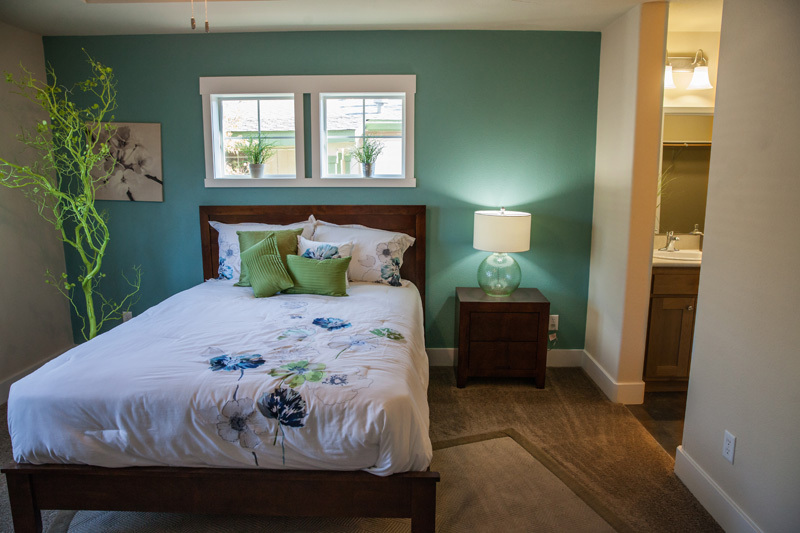 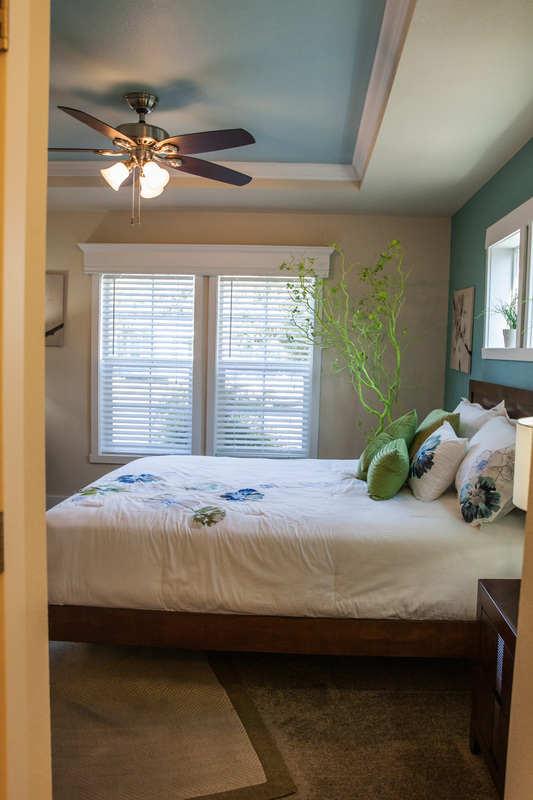 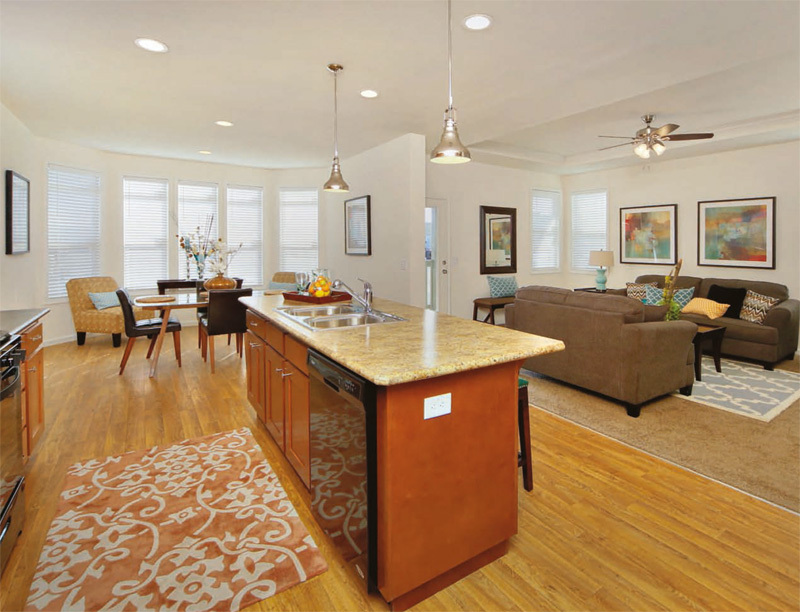 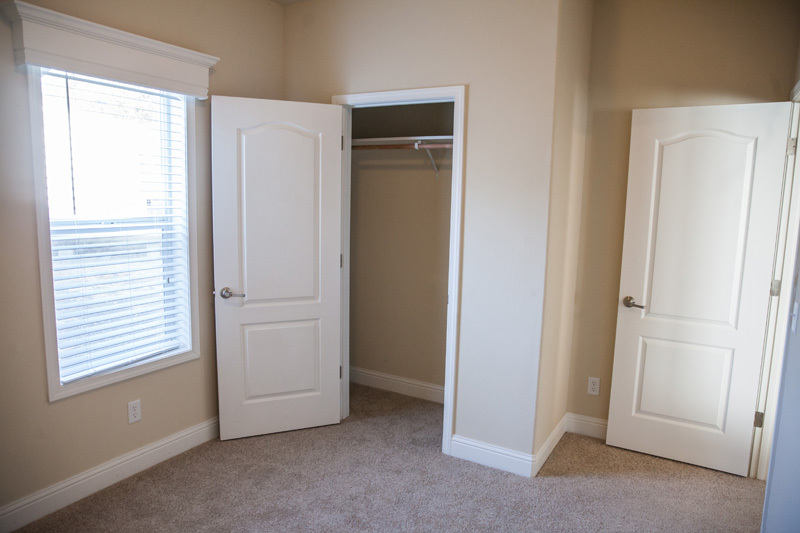 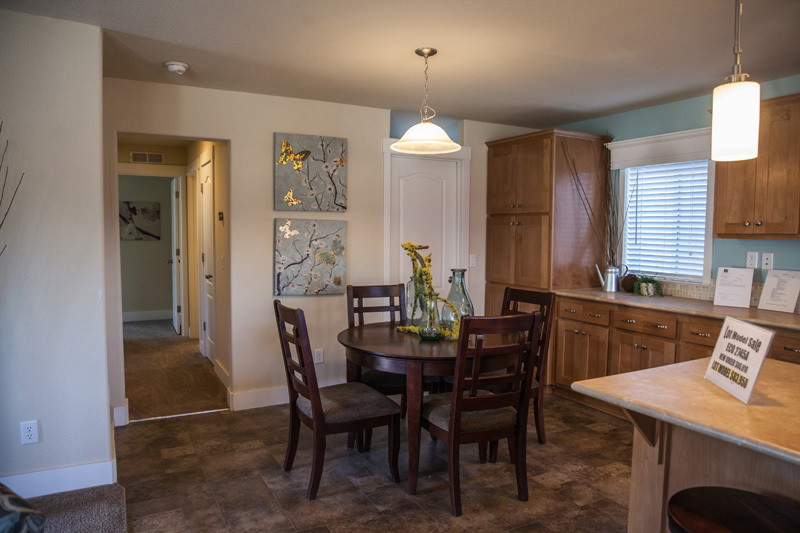 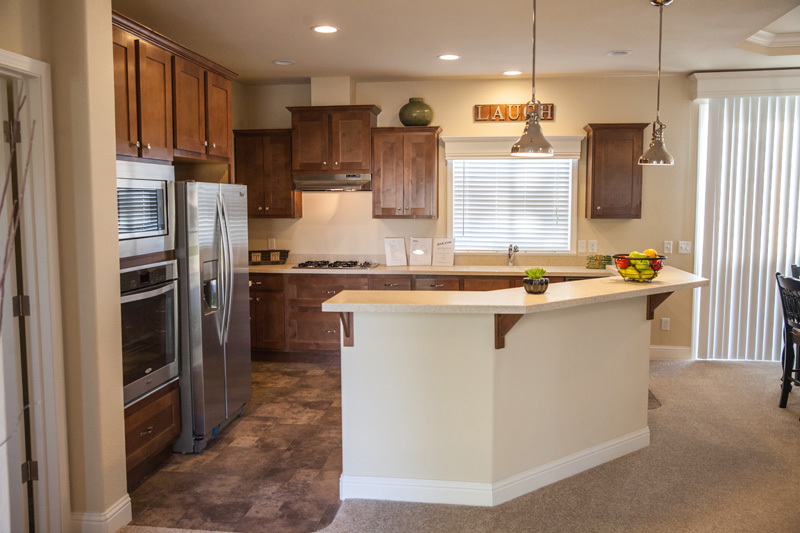 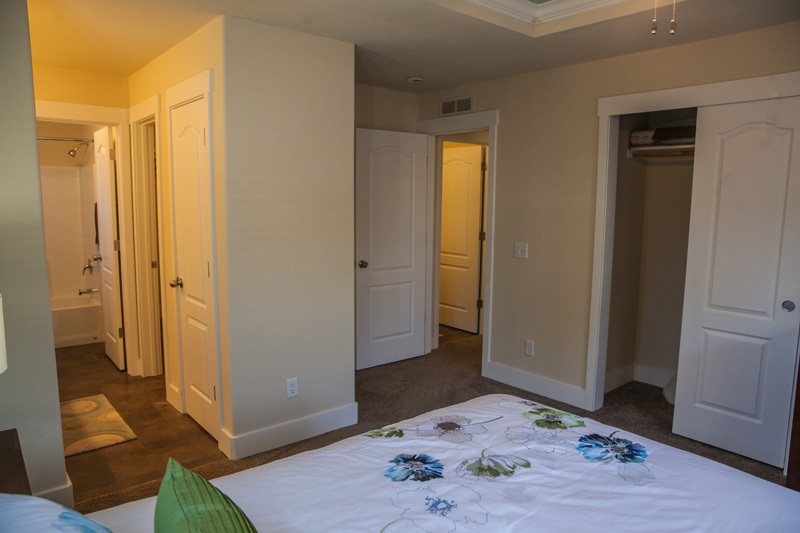 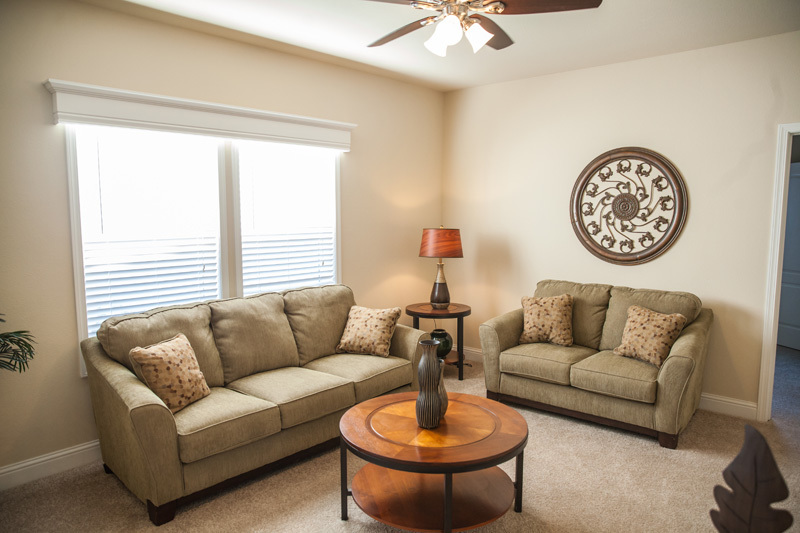 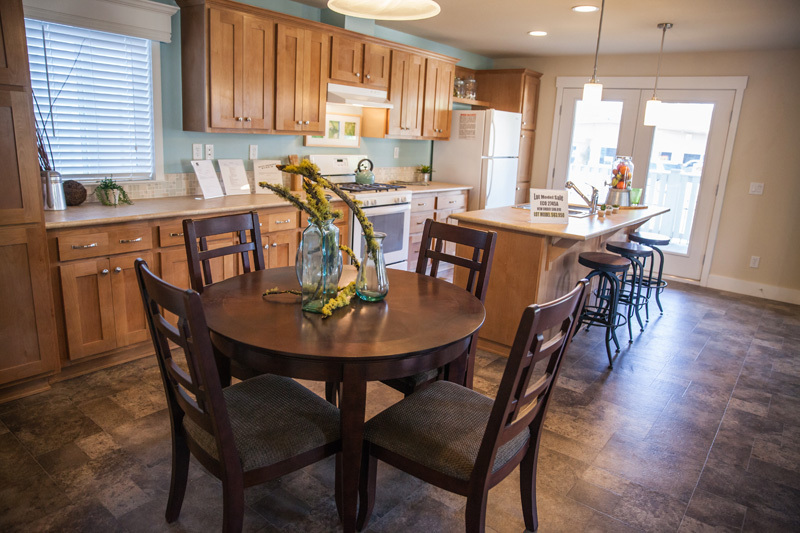 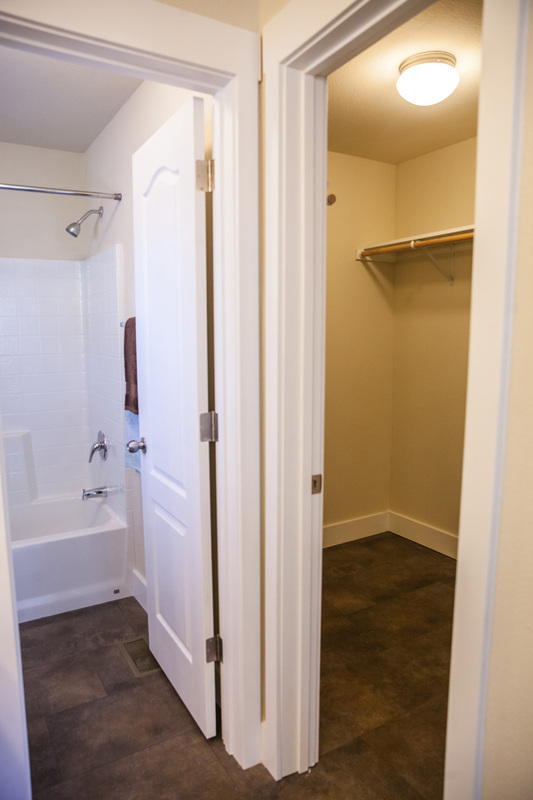 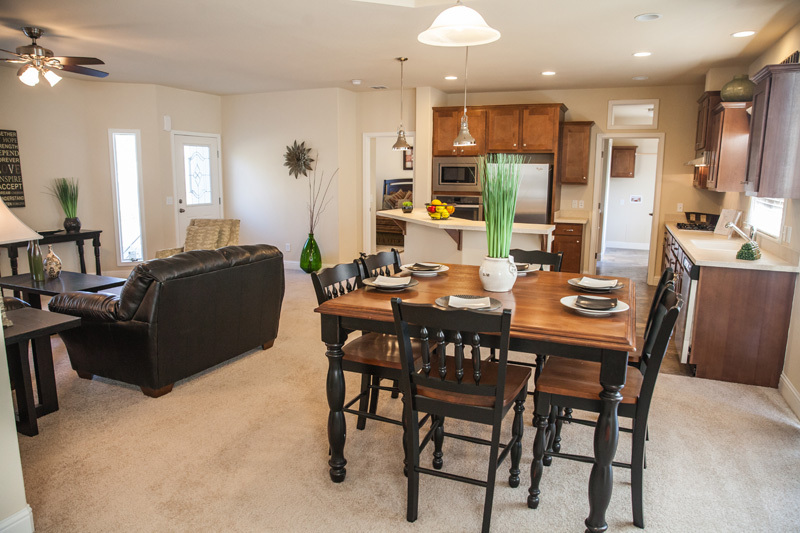 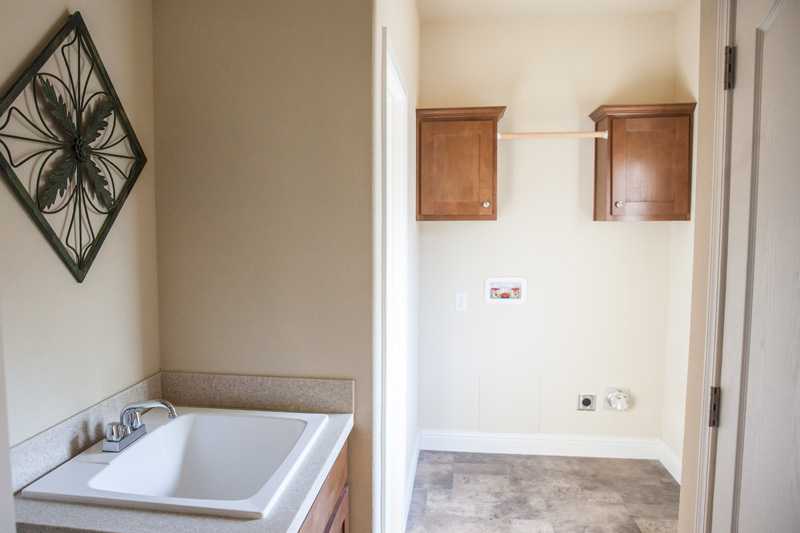 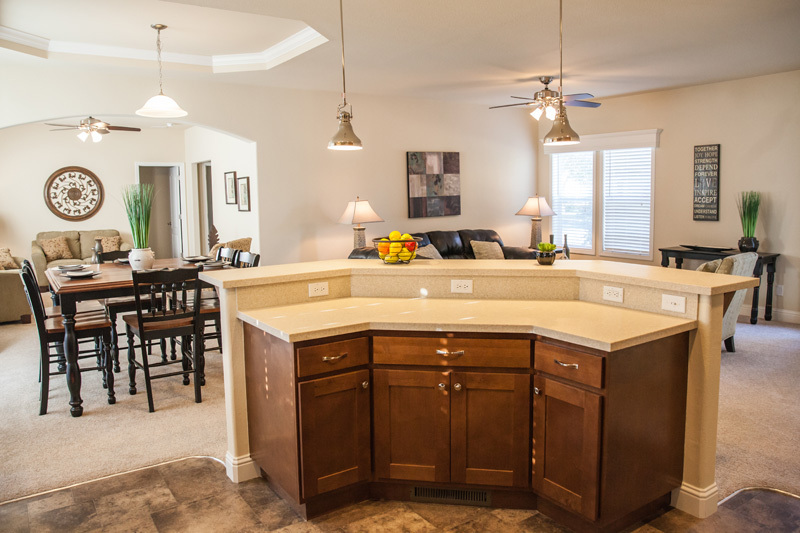 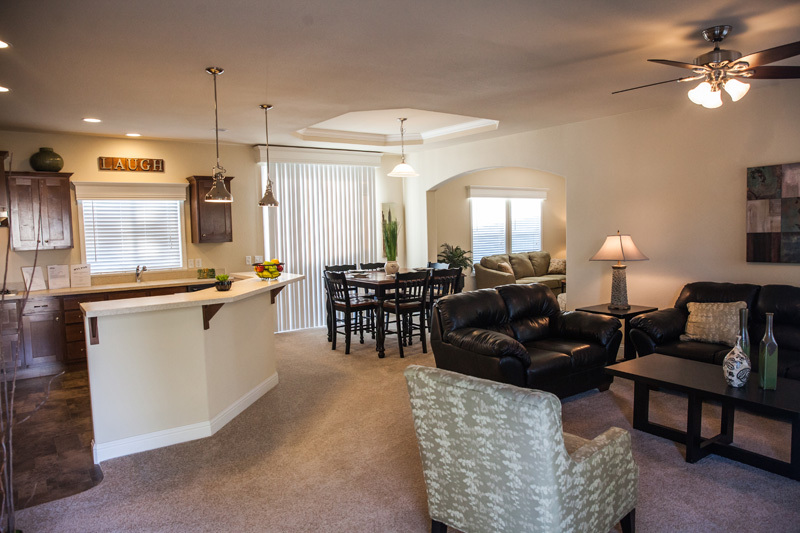 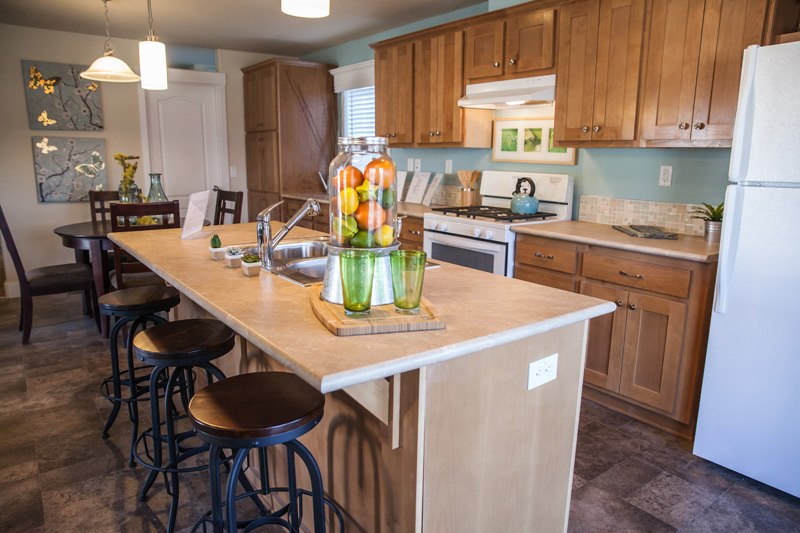 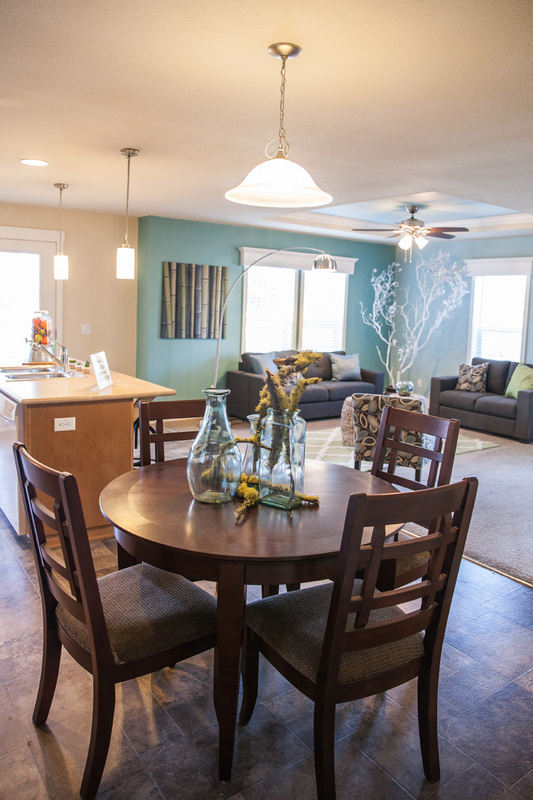 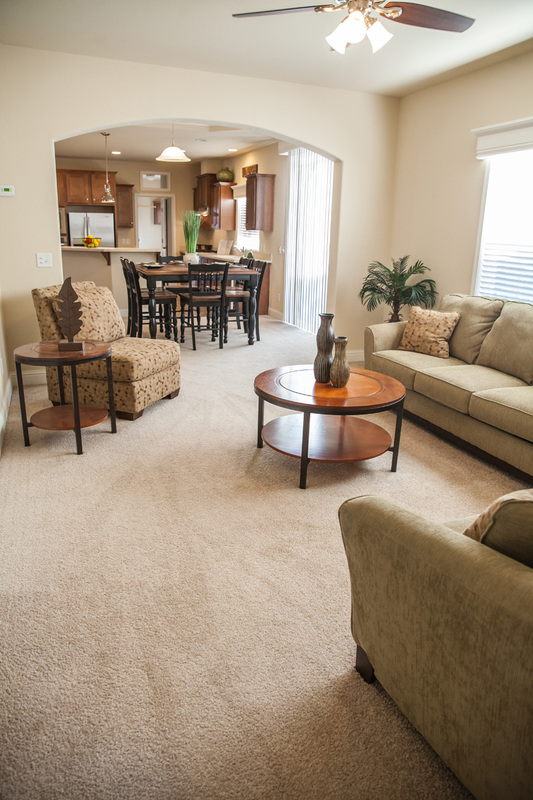 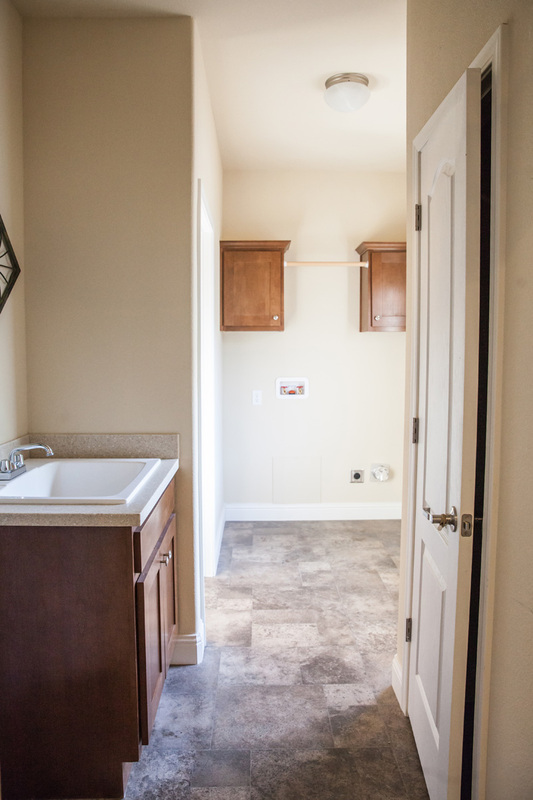 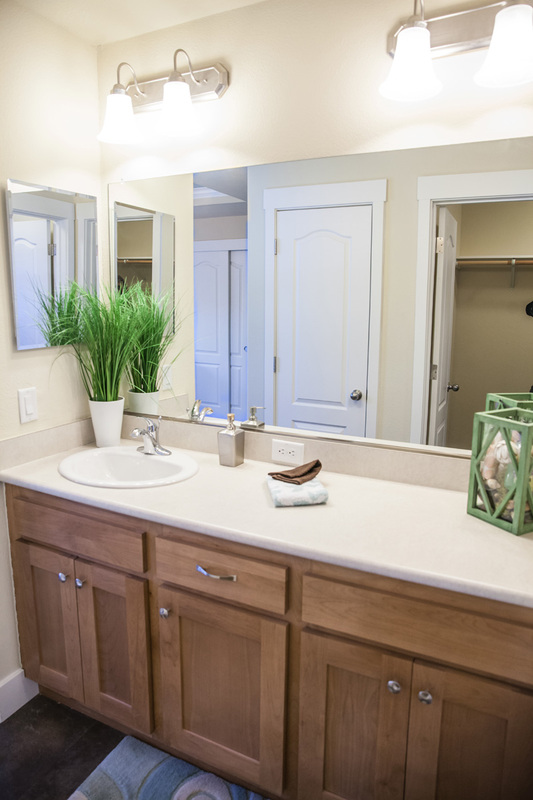 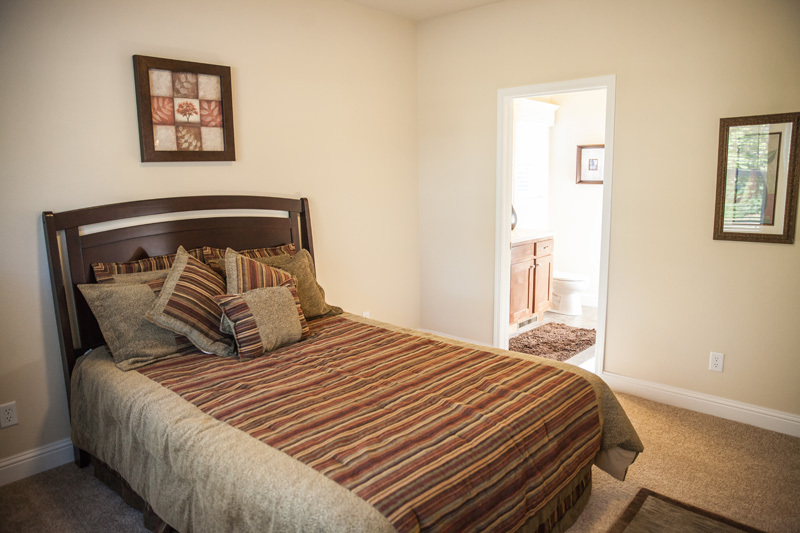 In addition, we have over 60 Other Floor Plans available from Karsten Homes. 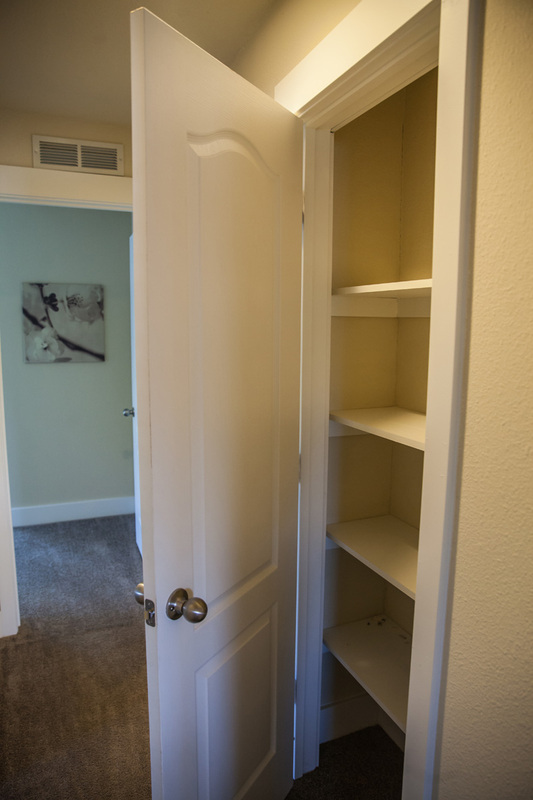 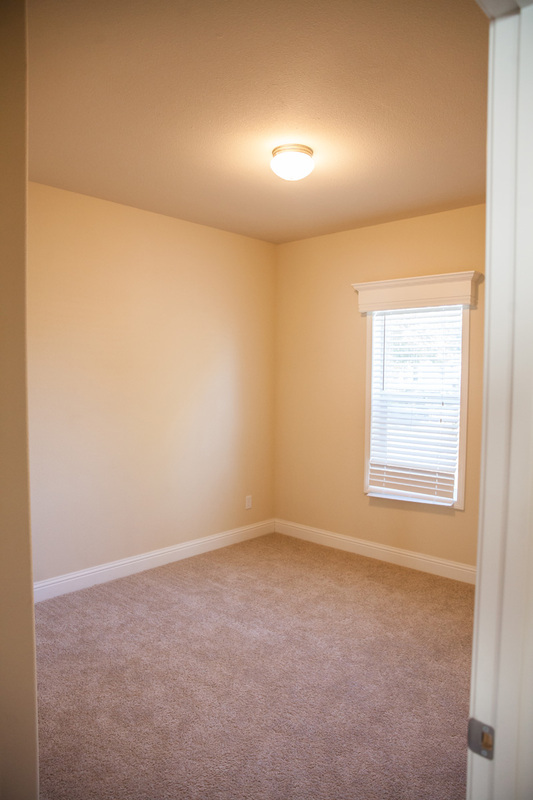 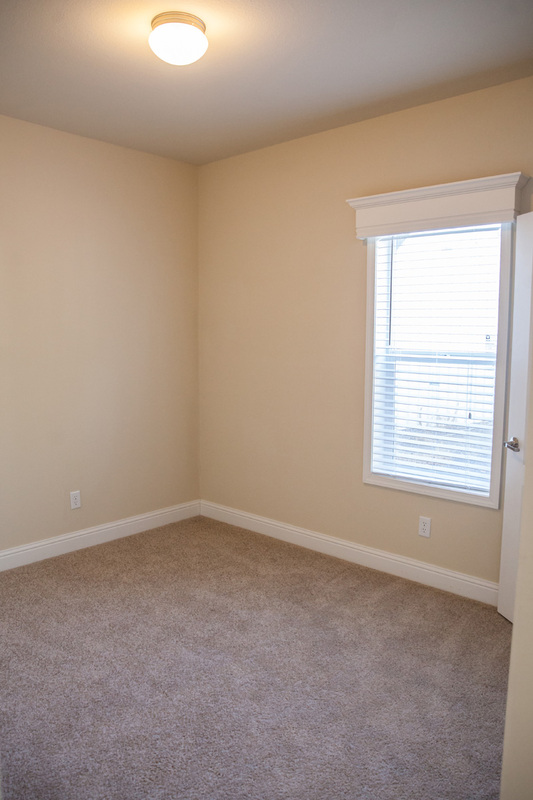 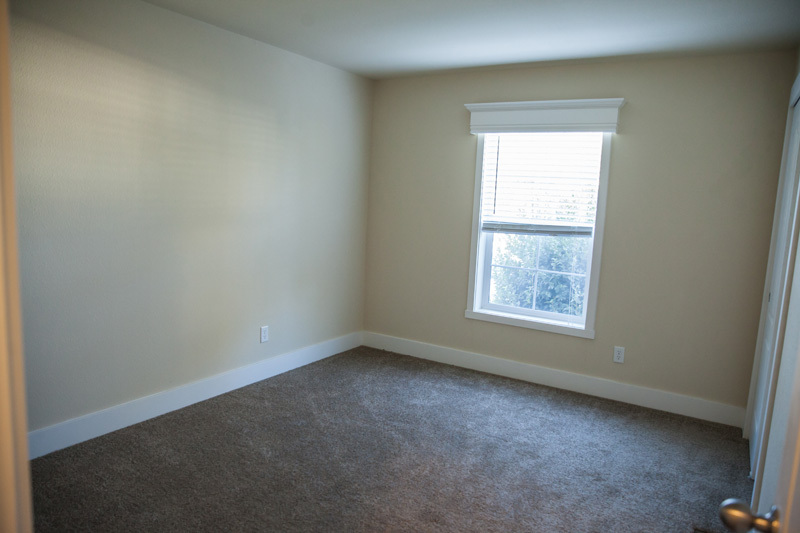 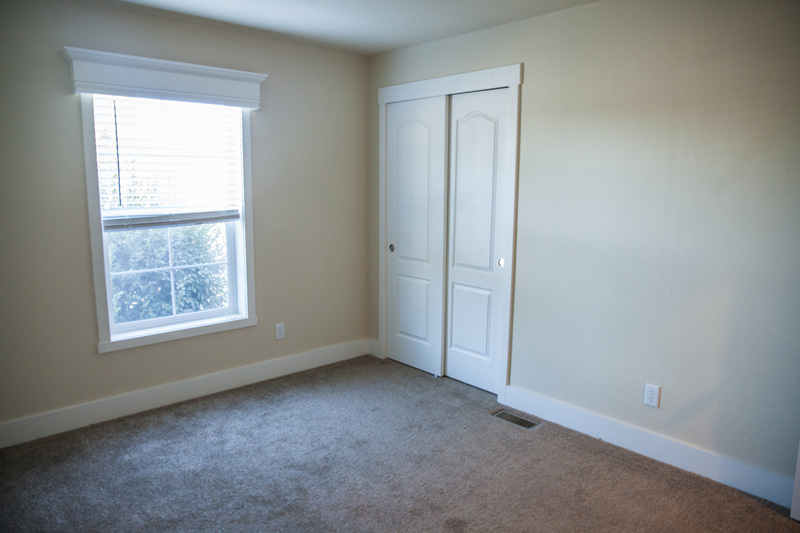 Please let us know the square footage, number of bedrooms and any other features you would like in your new home. 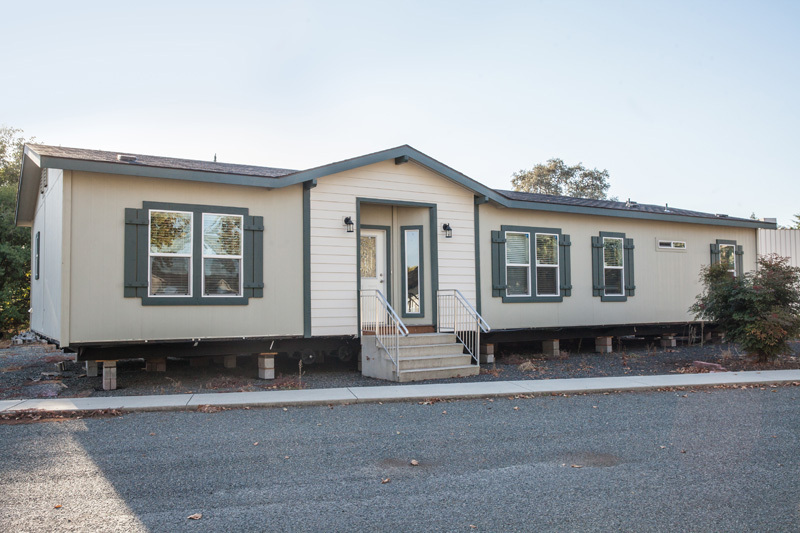 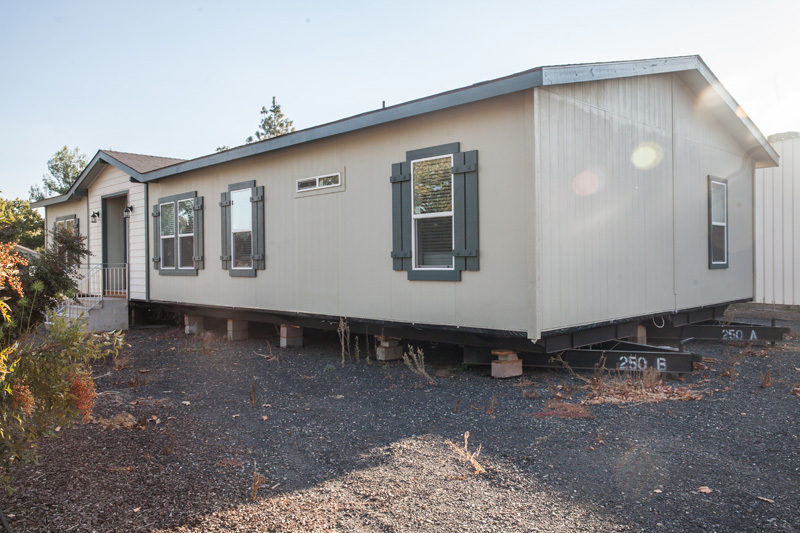 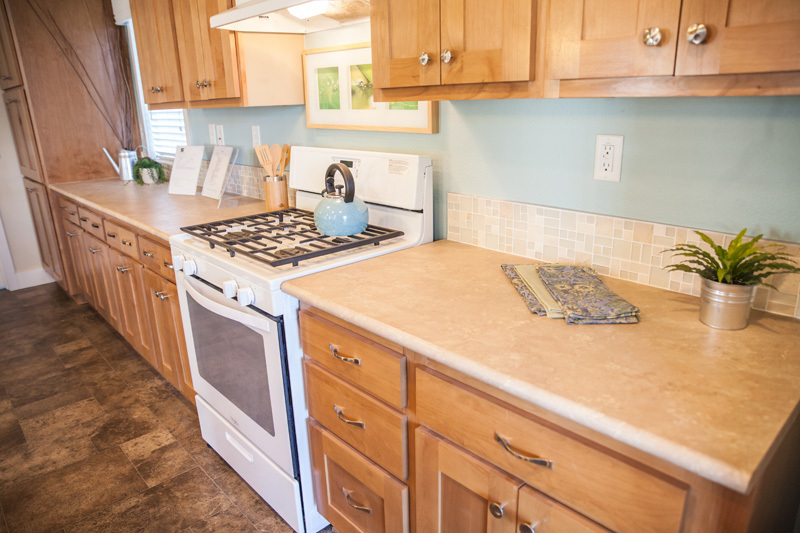 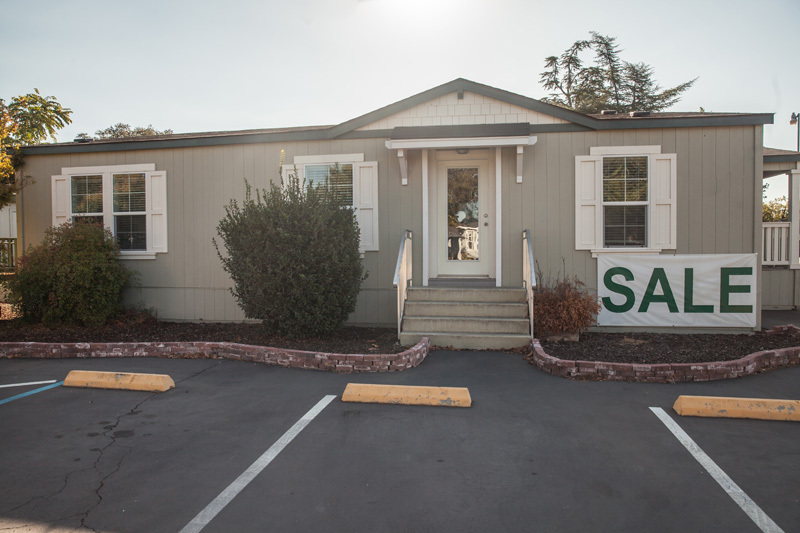 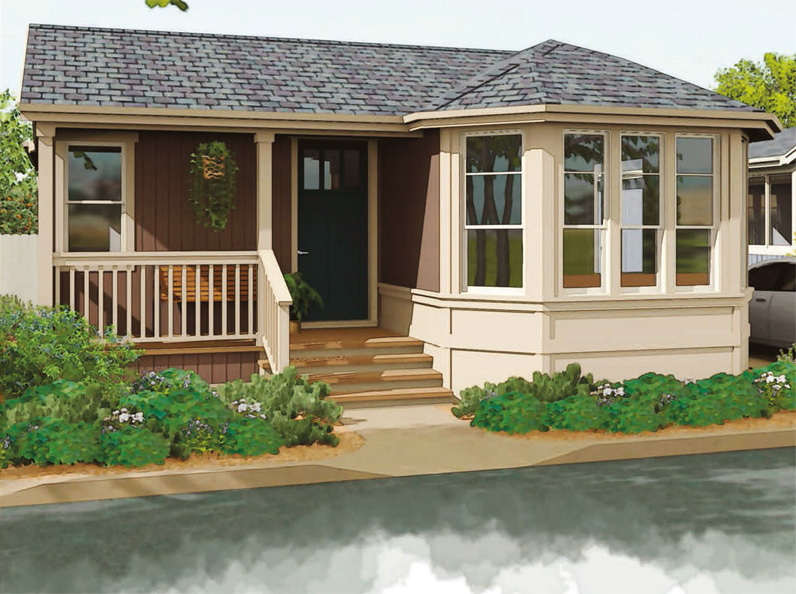 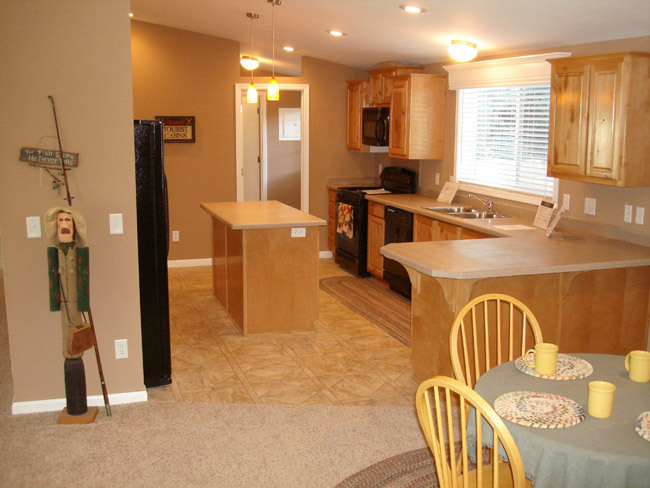 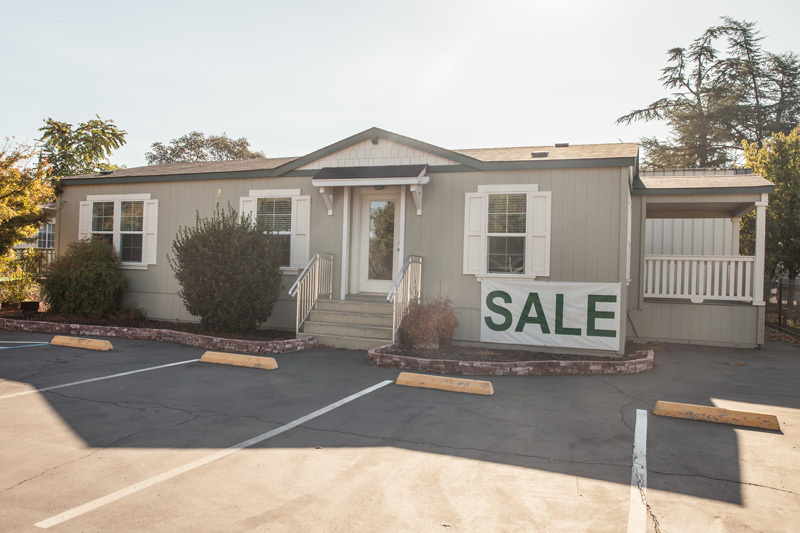 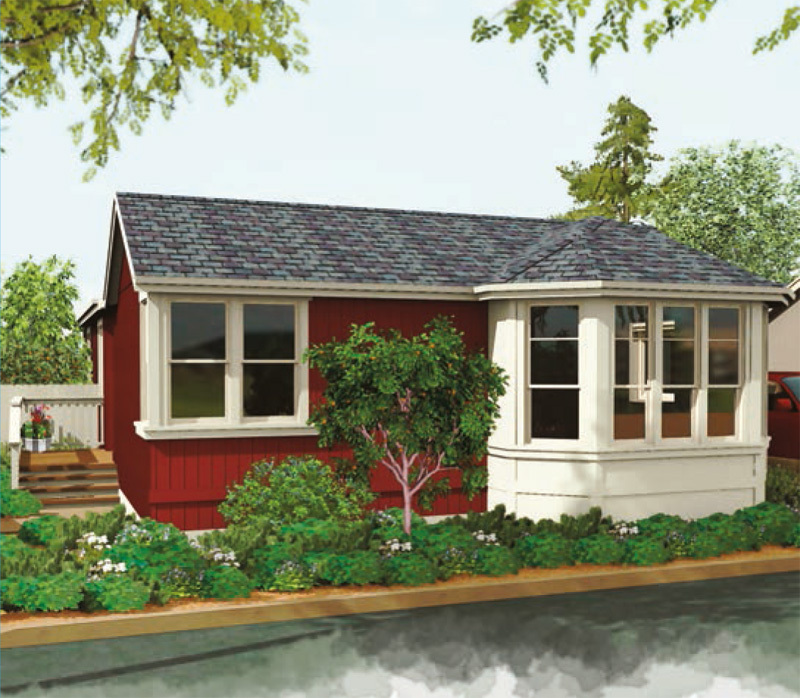 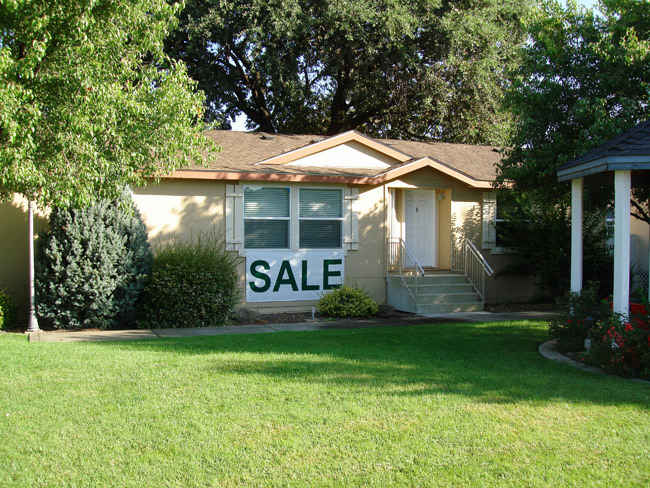 We will send you a Personalized Package of floor plans to meet your manufactured home need. 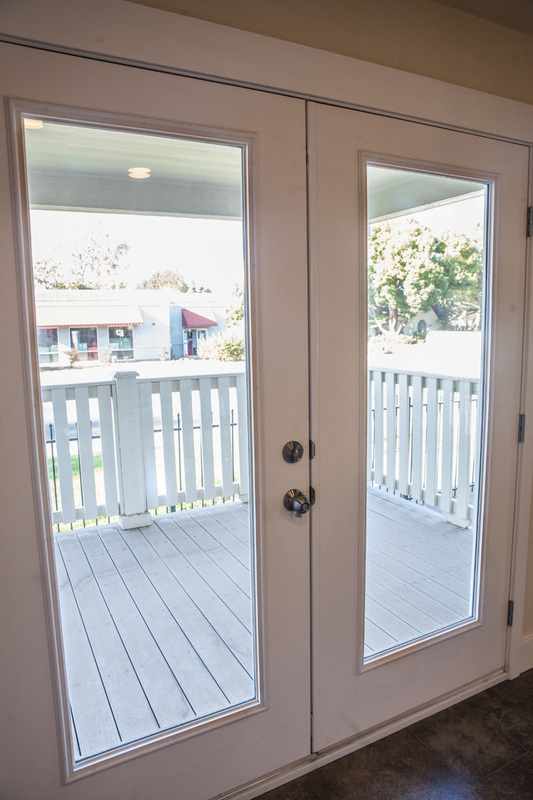 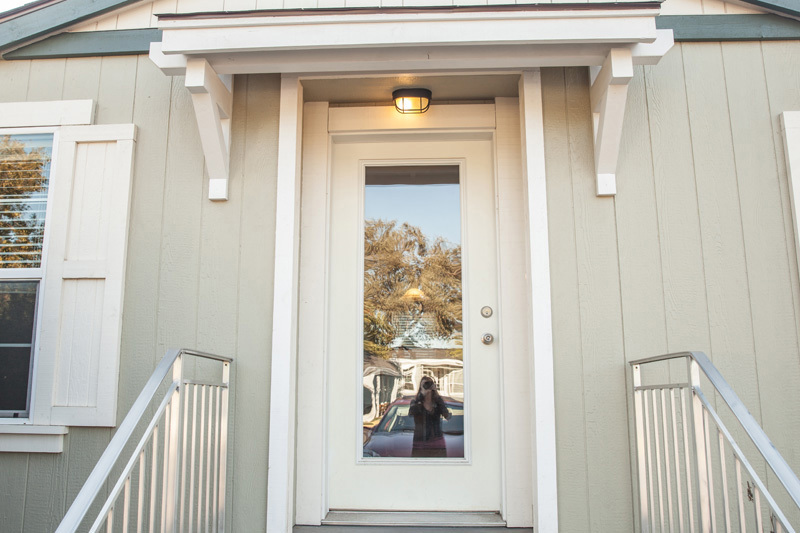 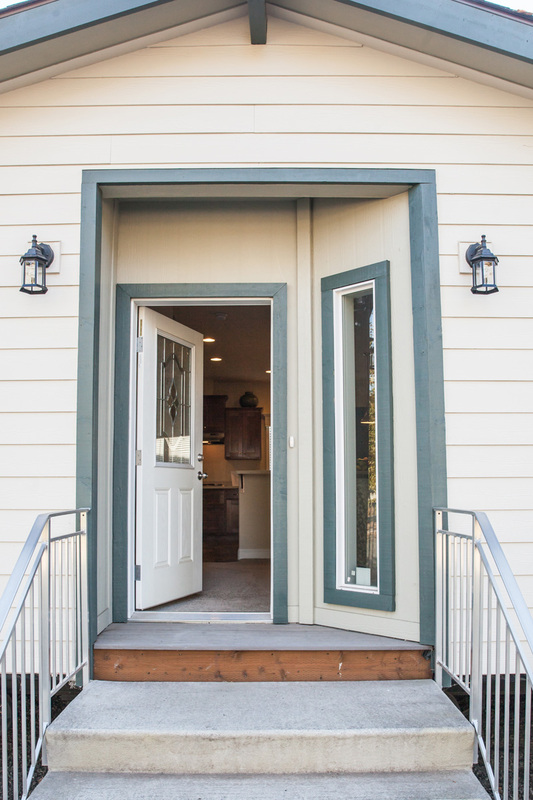 Let Executive Homes Open a Door to Affordable Living for you and your family. 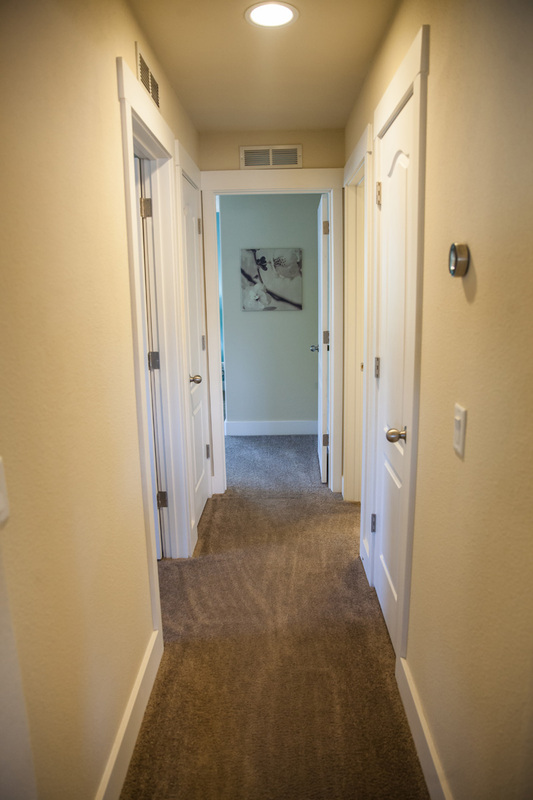 Click here to view photos and images of this home.